A friend of mine, who is a toy maker, asked me to help him with his logo, stickers and banners for the upcoming Toronto Comicon. These are his drawings and his designs, I just coloured them up for him and got them ready to print (plus added a few accents of my own!). 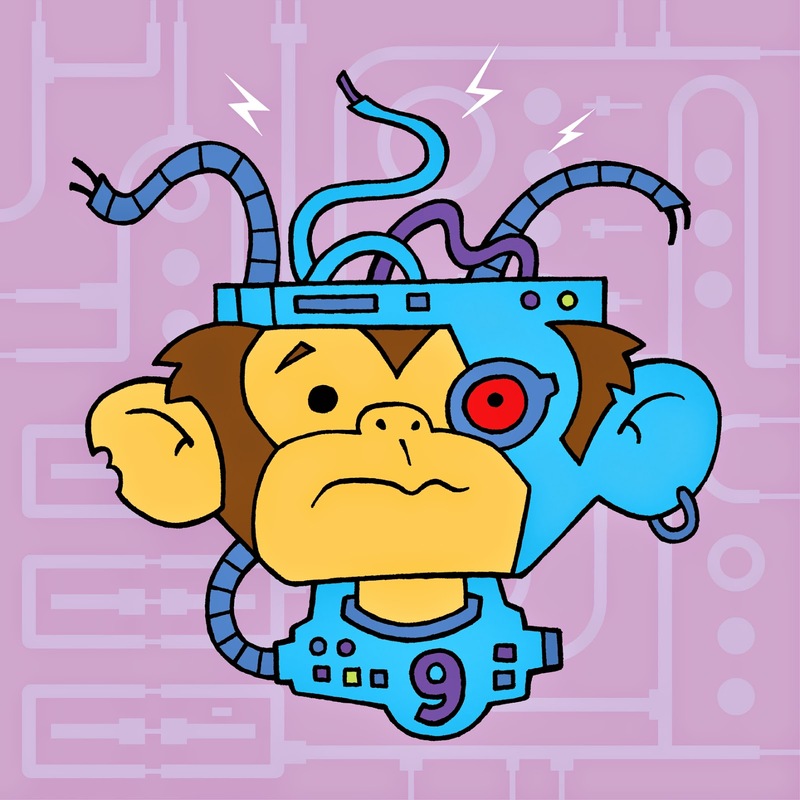 You can check out his stuff here Lab Monkey Number 9, and be sure to check out his booth at the Toronto Comicon! Ter! what is your email?